Dreams of a Grimsby karate champion to appear at the next Olympics rest on his performance at the sport’s world championships in Madrid next month (November). Healing School PE teacher Cheyne Phillips (27) will fly to Spain knowing a win should secure him a place in Great Britain’s team for the Tokyo Games. Karate will be new to the Olympics, taking place in Japan in 2020. 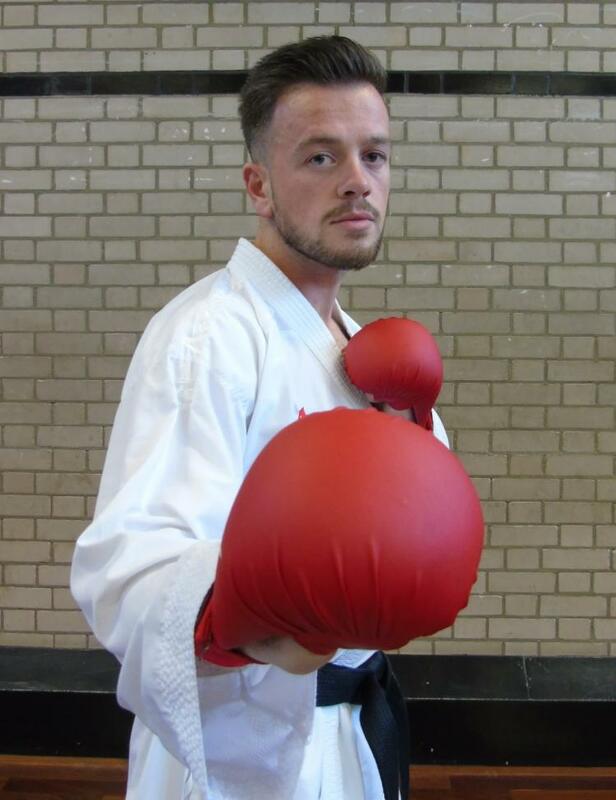 Cheyne has battled back from serious injury to make the World Karate Federation World Championships in Madrid where he will contest the less than 75kg division in the kumite (fighting) form of karate. “It’s all about Tokyo. Realistically, this is my only chance of making the Olympics”, he said. He fights on Wednesday, 7th November, and, if he wins his bouts, will go through to the finals at the weekend. “I’ve been trying hard over the past couple of years but I’ve had my injuries, including a ruptured adductor muscle this year,” he said. “That set me back and, understandably, pushed me down the rankings. 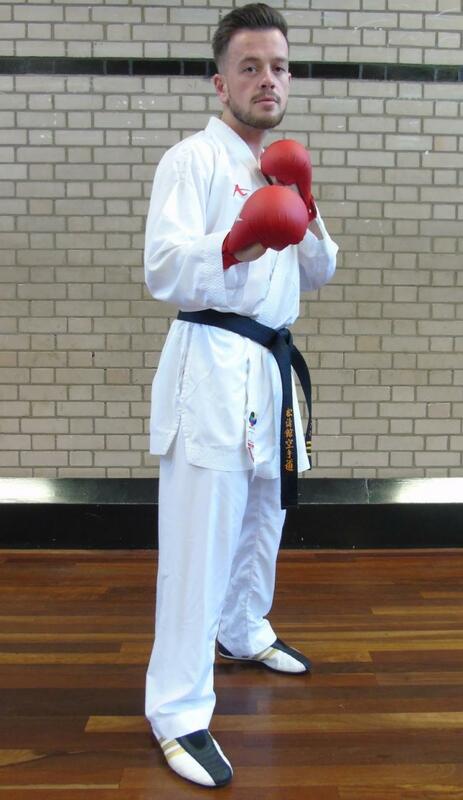 Cheyne, a former pupil at Healing School, took up karate aged five and became national champion at nine. Since then, he has fought across the world, winning many titles. Cheyne, who was born in Laceby but grew up in Healing, gained a BTEC diploma in sport at Grimsby Institute after he left Healing. He studied at Sheffield Hallam University and completed a degree in sport coaching before being appointed a teaching assistant in 2012. He has been a PE teacher for the past 4 years. Healing School’s Principal Mrs Michelle Dewland said Cheyne would go to Madrid with the school’s full backing. “We will all be rooting for him and hoping he can come back with the world championship title and that seat on the plane to Tokyo,” she said. Healing School PE teacher Cheyne Phillips – chasing an Olympic dream.